Last year I was approached by the wonderful Beth and Janice to submit an idea for a book they were working on. The process of writing a book is long and I have so much respect for Beth and Janice after getting a little glimpse of the process - I could never do it - but the book is amazing! 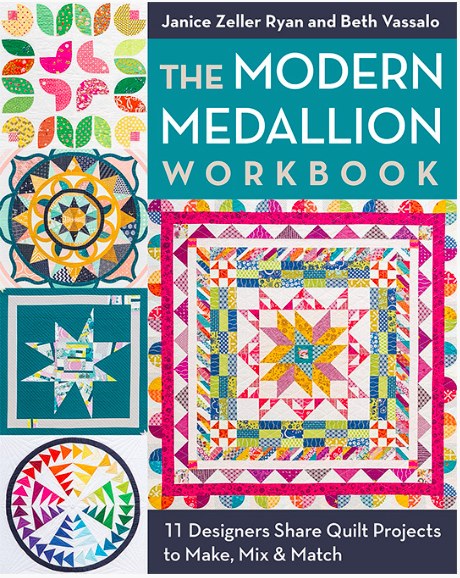 Here it is: The Modern Medallion Workbook. The best thing about the book is that it's a workbook, which means that you could either follow the patterns or use the patterns and techniques in the book to create your own quilt. It is so much more versatile than your average book and I will be using it as a reference and resource often. When I made the quilt I was a little obsessed with Allison Glass' new (at the time) Sun Print and Clover Sunshine fabrics and they directly inspired the design of the quilt. I combined them with coordinating prints and love how happy and colorful the quilt turned out. I kept the quilting pretty simple and did my favorite diamond crosshatch over the entire quilt. 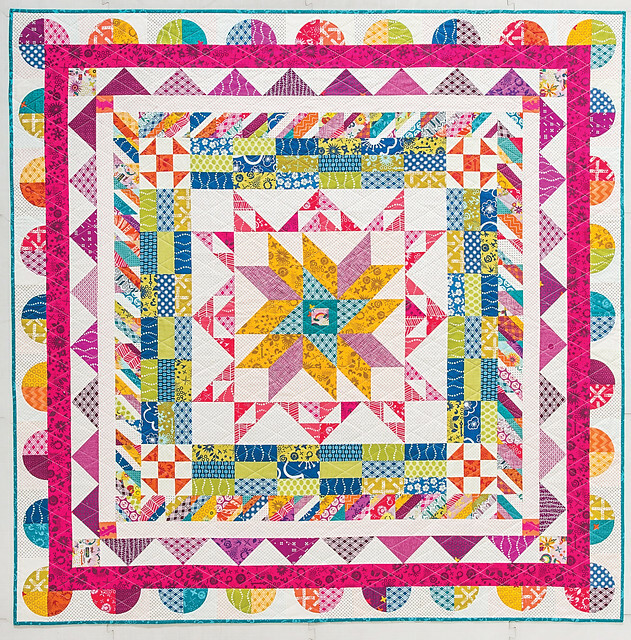 The finished quilt has a great, soft texture and doesn't compete with the happy colors. C&T is generously giving away a copy of the book to one lucky winner. To enter the giveaway, just leave a comment on this post. The giveaway is open to both US (for a physical copy of the book) and International entries (for a digital copy of the book). The giveaway will be open until May 25th at 5pm PST. 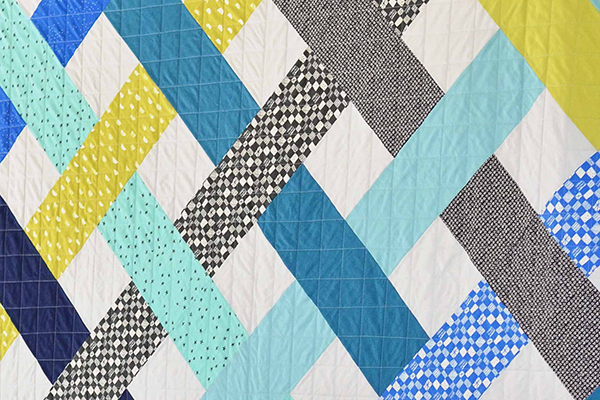 All of the contributors are sharing information about their quilts and giving away a copy so make sure to check out the other stops on the blog hop. The book looks great and your quilt is so lovely!! Thanks for the chance to win!! Looks like a great book - I love your bright, cheery quilt! What a beautiful quilt! I like your palette choice. Your quilt is gorgeous, love the quilting, simple but so perfect for this quilt. It looks like an amazing book! Thanks!! Beautiful! I especially love the outermost border. Would love to win a copy of this book! I have just finished my first medallion quilt and about to start another soon. Thanks for the chance to win! This is the kind of book I love: mix and match, choose portions you like. Perfect for inspiration. Love Medallion quilts. Thanks for the giveaway !! Beautiful book! Thanks for the chance to win. I like the idea of a book encouraging readers to "mix & match" elements from various designers and patterns in the book. 10 designs could literally become 100's of variations. Medallions are on my bucket list! Oo, I love your quilt! The way you use shapes is wonderful! What a fun book! Thanks for the opportunity! I'd love a copy of this book, especially because despite being good at math, I'm not great at getting my borders to work out evenly. I would really like to get better at this! Thanks for the chance! I'd love to get my hands on a copy of this book....so many great ideas!! Wow! Looks like an amazing book! Would love to get one! Love the quilt and the chance to design my own quilt. This book is on my wish list. This looks like an awesome book. Thanks for the giveaway. This book looks very interesting. I'd prefer the digital copy even though I'm in the states. This quilt is simply gorgeous! What a great way to use up so many of my well-loved scraps and learn a few new techniques at the same time. The quilt is just wonderfully brilliant! So bright and playful. I also love that fabric. Your quilt is beautiful! What happy colors in your quilt! Thanks for the giveaway chance! Your quilt is very pretty and I do like the diamond cross hatching. I'd love to see this book!!! 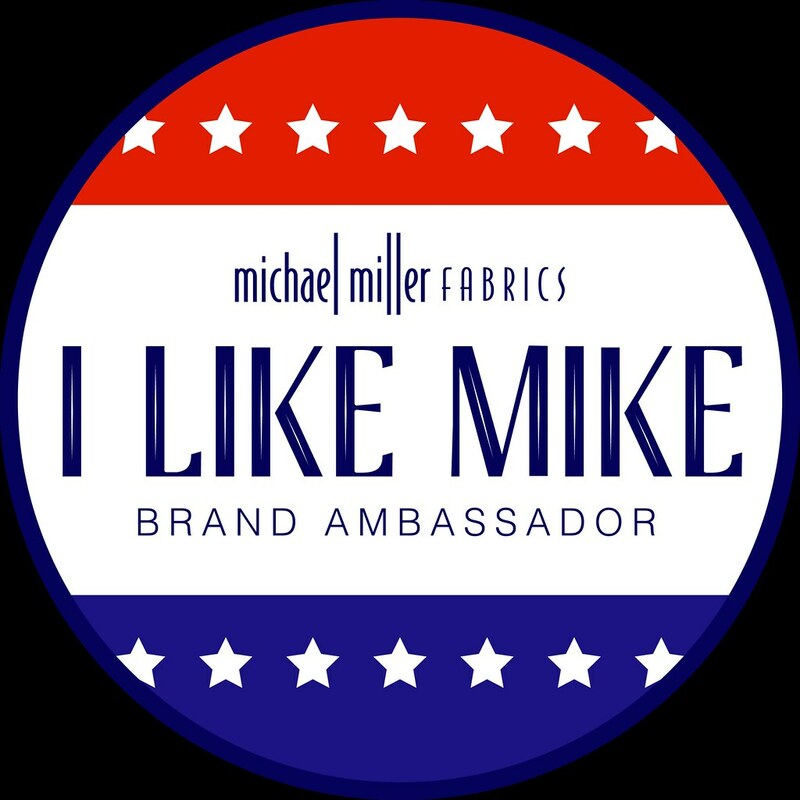 Love Sunprint fabric line. 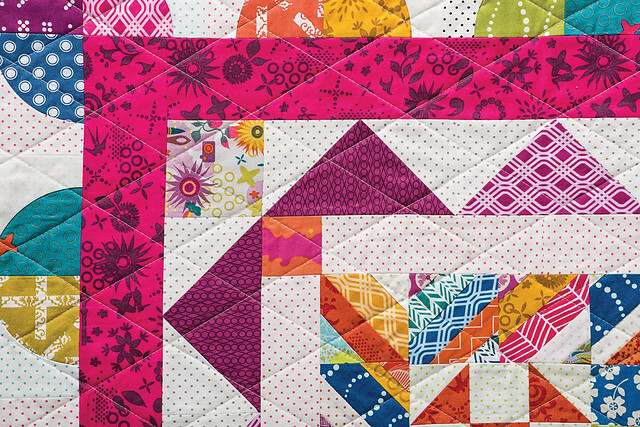 You put them to great use in this gorgeous quilt! Always wanted to do a medallion quilt. Now I don't have to worry about finding a great pattern or the "how to" of one. Thanks for the beautiful patterns and book. I have the center for a medallion quilt just waiting for inspiration. I love your quilt- it is beautiful! What a gorgeous, colorful quilt! The book sounds really interesting. What a great quilt and book! Would love to win a copy, thanks! That is a great idea for a book! Medallion quilts have always seemed daunting. This new book will break it into "I can do it" steps! I've been wanting to make a medallion quilt. This book sounds like just what I need! I would love to win this beautiful book! Thanks for the chance! I had been wondering how to make a medallion quilt modern. Thanks for the chance at the giveaway! Your quilt is so bright and cheery! I'm feeling very inspired right now. Thanks for the chance to win! I love your blog… What an inspiration you are to me… keep on posting! I love medallion quilts and love creating them. Just never been too sure how to surround the medallion once I had started. Love that this is a workbook too. Thank you. Congrats on your little bundle of joy and thanks for the giveaway! Its a beautiful quilt! Wow! Your quilt is amazing! Looks like a very good quilt book. I love Alison Glass' sun prints! There is a LOT of color in this quilt, but I think you alternated the cools and warms to give it movement as well as grouped them to give the eye a place to rest. It's just so fun to look at and admire! I am very interested in a modern take on a medallion quilt! beautiful! Our guild is doing a medallion BOM so this is very timely for me. I'm sure this book would be a great resource. Since I host an international round-robin every year, I'd love to win a copy of this book! Thanks for hosting the giveaway. Gorgeous quilt! This book seems like a good one! What an interesting perspective on the "old quilting" idea of medallion quilts. Look forward to trying these ideas. I love your quilt - so beautiful! The book looks like a must in every quilter's library! Thanks for the give-away! Love! I really want to make a medallion quilt! Thanks you for the give away .it looks like a great book . What a cool book! thank you! Beautiful quilt, bright and bold! Thanks for a chance at the giveaway. I love medallion quilts! Very excited for this book! What a beautiful quilt. The book looks like it would have some great quilt ideas. I love yours, very colorful and fun! It looks like a fantastic resource book. I'd love to win a copy. Thanks. Wow I love your quilt. Those sun print fabrics are amazing, especially with a white background. Beautiful quilt! I love how bright and colorful it is! I would love a copy of this book! The quilt is absoultely georgeous !!!! Definitely one for me! Have never made a medallion quilt - looks like fun! Thank you for the giveaway! I would love to have a copy of this book. I really like those prints in your quilt! Medallion quilts have always been a favorite of mine. Yours is outright awesome! I love the colors and designs you used. Your quilt is gorgeous! Thanks for sharing it, and thanks for the chance to win this great book! This book looks amazing! I would love to be the oh so lucky winner! i so love what I'm seeing come out of this book and would love a copy. Oh this book sounds great! A perfect reference, guide and workbook! My kind of book for sure! I love the idea the book is also a workbook. That's genius! I love medallion quilts! Thank you so much for the giveaway and information! 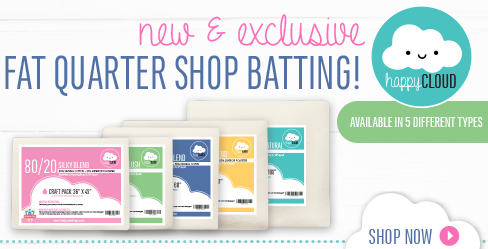 Super cute fabrics in those quilts. I always love a giveaway. It's beautiful. Thanks for the chance. It is a beautiful and colorful quilt. Thanks for the chance. Beautiful quilt! The colours are lovely. I think the medallion quilt is next on my bucket list.Thank you for the give away. I am amazed at the variety of quilts in this book. Would love to win a copy! Your quilt looks fabulous and the book looks yummy. Looks like a great book. Love your Medallion quilt! Your quilt is beautiful. I love the colors. 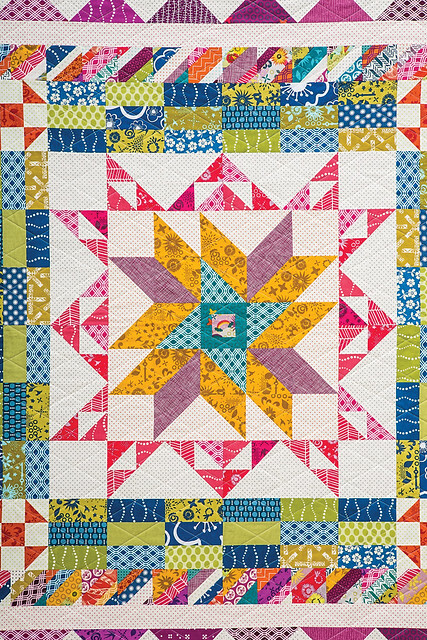 What a beautiful, bright quilt! I was always wondering about how to make medallion quilts. Maybe I can try it out. Thanks for the chance. Can't wait to try out the book! Sincerely, Paula K.
Looks like some inspiring ideas in the book.. love your medallion quilt...inspired by tradition yet contemporary in look..nice! Your quilt is incredible! I love all of the color! I love the quilt you made. All of the designs are cute. I love your fabric choice. She is a favorite of mine also. Wonderful ambassador for this book. Thanks for the giveaway. I'm not usually a book person, but this one is intriguing. Thanks for the chance! Beautiful quilt - perfect mix of colors and textures. Those are the perfect fabrics for a medallion quilt - so lovely! It looks like a gorgeous book! 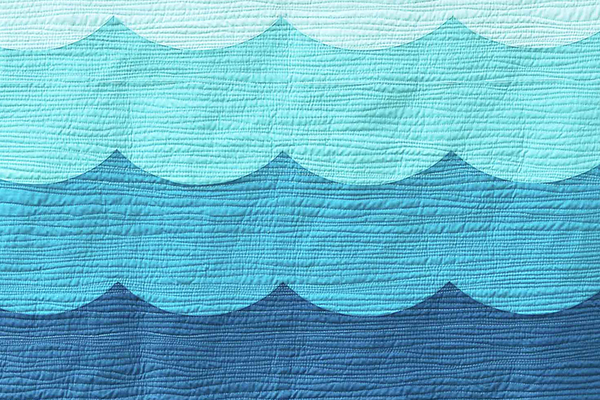 I love the quilt you have on your blog. I want a new book. I really like the concept for this book, and I'd love to add it to my quilt book library. Your quilt is beautiful! Thanks for sharing and for the giveaway. The book looks great. Medallion quilts are quite popular lately. I shared the book on my blog: http://quiltingmod.blogspot.com/2015/05/reader-perspectives-modern-quilting_15.html. Love, love love this Modern Medallion! I'm ready to jump on the bandwagon. this book is just what I need to help me get started on my medallion quilt. I love the Clover and Sunprints mixed together, it's so gorgeous! Can't wait to see this book in person. Thank you for the chance to win. Your quilt is so lovely that it makes me want to start collecting clear bright fabrics to emulate it! The book cover reminds me of childhood, I have no idea why. So bright and captivating. Wonderful book: it promises some great ideas and useful techniques. Your quilt is delightful - I love scrappy! I would love to win a copy. Very pretty. I have been doing some moderen quilts and really love them . Thanks for sharing. I'd be so excited to win this book. 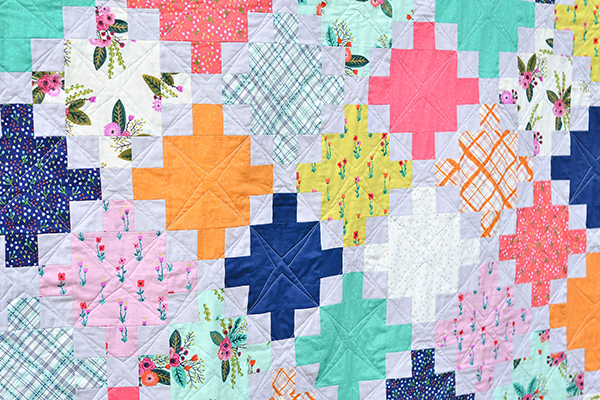 Your quilt is such a happy collaboration of color and pattern! Alison Glass fabrics are so rich, and you've highlighted them amazingly in your design. Thanks for the opportunity to win a copy of this book! This is a great book - jsut love the ideas! Wow - I want to add this book to my collection and to do list. Wow! One of my favorites that I've seen from the book. Would love to win a copy for our MQG library. It's ironic that medallion quilts are my favorite. But I have yeet to make one. Lovely quilts that I've seen and would to to make one. I love to make medallion quilts. A modern spin would be fun! Gorgeous quilt, wonderful book, exciting giveaway! Your quilt is beautiful. I haven't tried a Medallion Quilt yet. Oooh, I've been thinking about doing a medallion quilt or two lately. This book looks amazing! Such a wonderful quilt! Would love to win, or I will just have to purchase the book! Love the book and Allison Glass is one of my favorite fabric designers! I could really use some of what this book has to offer. Oh boy, this looks like a fun book! Thanks for the giveaway! Love your beautiful gift and thank you for the opportunity to win this book! Lovely quilt. Congratulations! August is adorable. That is a gorgeous quilt! Thanks for the chance to win the book! Love your quilt! Thanks for the book giveaway! What a beautiful quilt!!! Thanks for the lovely giveaway! Congratulations on combining all the talents to create such a wonderful plethora of design ideas. Love the cover quilt. I love your quilt and want to make one similar to it. Congrats on making the book cover! This book looks so awesome! I put it on my wish list just in case I don't win! Late arrival to the Medallion Party. Love your quilt and Congratulations. Your little August, what a joy! Glad everything went well and you'll survive the next few months knowing it'll get better. Thanks.